OFF!® has a variety of repellents that help keep your family protected from mosquitoes. Humans are naturally enticing to mosquitoes – our body heat, the lactic acid we emit when we perspire and even the carbon dioxide we exhale attracts mosquitoes. Insect repellents are substances designed to discourage mosquitoes from landing on, climbing on or biting skin. Personal mosquito repellents come in many forms, including lotions, aerosol sprays and wipes, and contain active ingredients such as DEET. They can be applied directly to skin or to clothing. See directions for use. 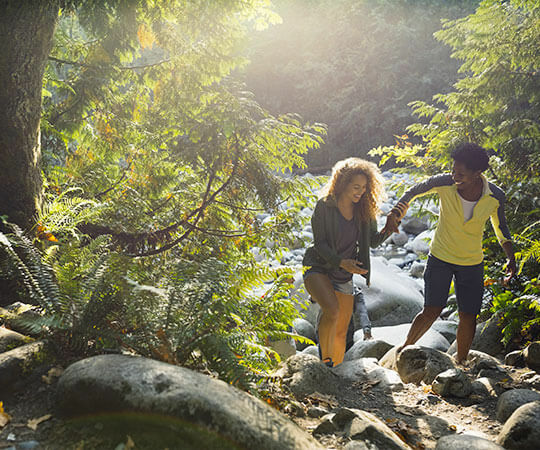 Clothing can help reduce mosquito bites. When weather permits, wear long sleeves, long pants and socks when outdoors. Mosquitoes may bite through thin clothing, so spraying clothes with a personal insect repellent, such as OFF!®, will provide extra protection. Remember to only use a repellent product that is labelled for use on clothing and consult the label for full use directions. Also consider wearing loose, light-coloured clothing as mosquitoes are more attracted to darker colours. 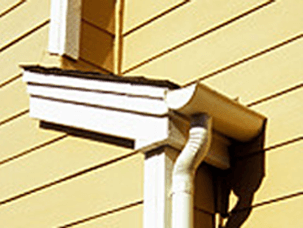 Areas like rain gutters, old buckets or tires with stagnant water are all possible breeding sites. Remove leaves and any debris that may have collected in your gutters and other drainage systems so water flows out freely. 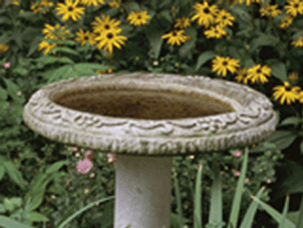 Change or flush out water from birdbaths, fountains, etc. at least once a week to prevent mosquitoes from breeding. 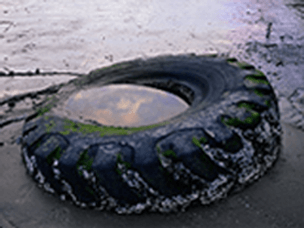 Recycle or store tires (or other items with open cavities) so that they won’t collect rainwater. Believe it or not, simply breathing can attract mosquitoes. They are drawn to carbon dioxide, which you release when you exhale. Additionally, people give off two mosquito attractants – body heat and lactic acid (a substance your body emits when you perspire). 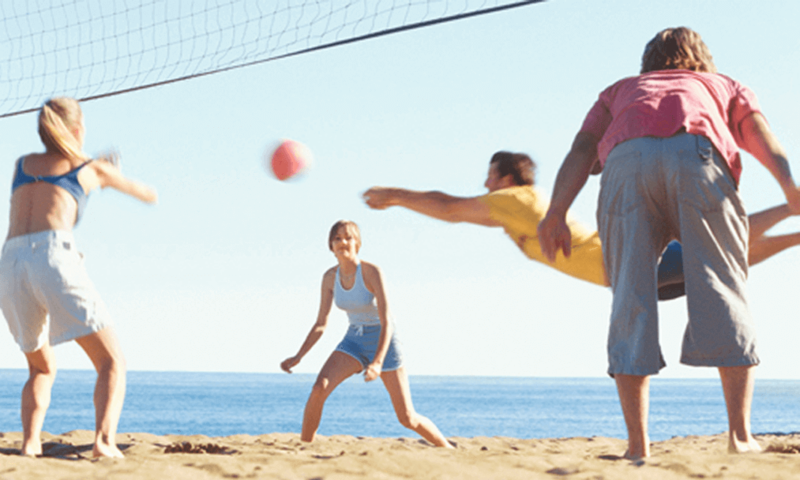 Stay protected when you’re participating in sports or other outdoor activities that may make you breathe harder. Trust our family to protect yours from mosquitos. SC Johnson is committed to making life better for the next generation. SC Johnson knows how to protect families from mosquitoes. As a family company, we're committed to helping families fight mosquitoes with information, products and support.